Last month an exciting journey started to restyle a stunning villa on Bonaire, Dutch Caribbean. 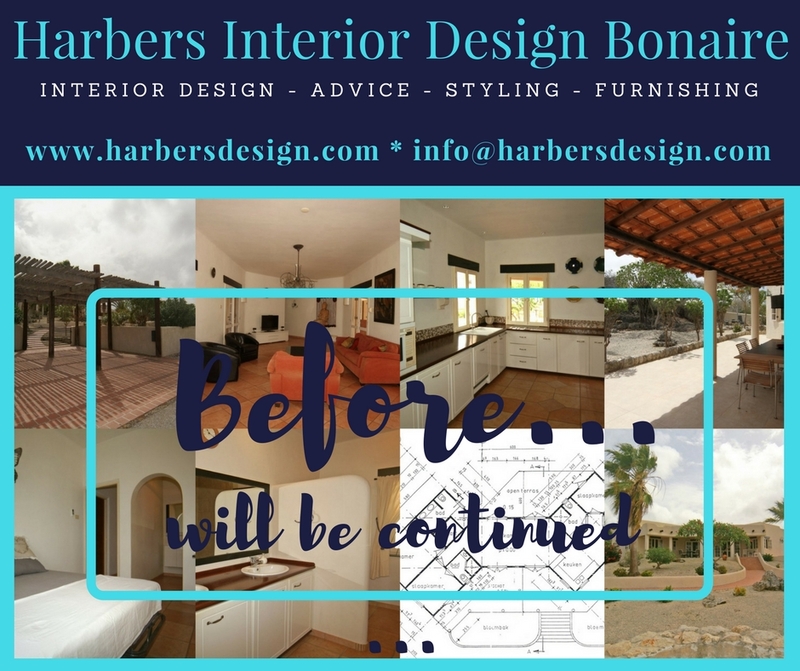 I felt immensely honored that Harbers Interior Design Bonaire was chosen for this magnificent job to design & style the interior. With enormous creativity, energy & ideas I started to meet this great challenge. Together with Tom & Paula, the proud new owners, I started the design and preparation phase and from the end of June I’am going to make their dream a reality …. In many conversations we determined the right color (combinations), the desired atmosphere, the style of furniture, lighting and accessories … and a lot more. Those were very inspiring and creative encounters in which new ideas and concepts were born. On behalf of Paula & Tom I flew to Curacao last week to find some amazing lighting & furniture. And yes! I succeeded! I also found a magnificent studio where Karin Henken makes beautiful customized lamp shades. Incredible! This week all the new bought stuff will be shipped to Bonaire. Agreements with contractor and suppliers are made or will be made in the near future! 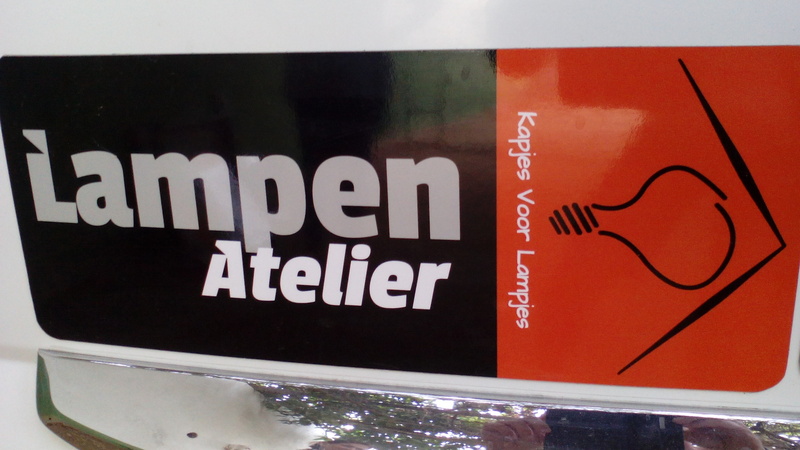 The furniture I found is mostly supplied by a fantastic shop on Bonaire …. MG Furniture – Furniture & Interior Design. Beautiful & colorful teak wood furniture & tropical accessories. You can’t miss it. Also on Facebook. So …. if you’re interested …. stay tuned. 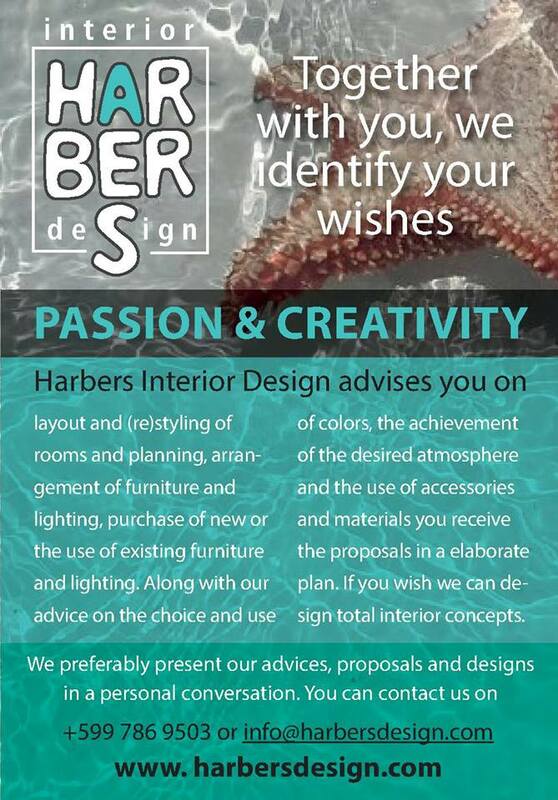 Harbers Interior Design Bonaire – create your own piece of paradise. Do you want more information about my services? Feel free to contact me.